Please see below for all the latest sporting news and results. 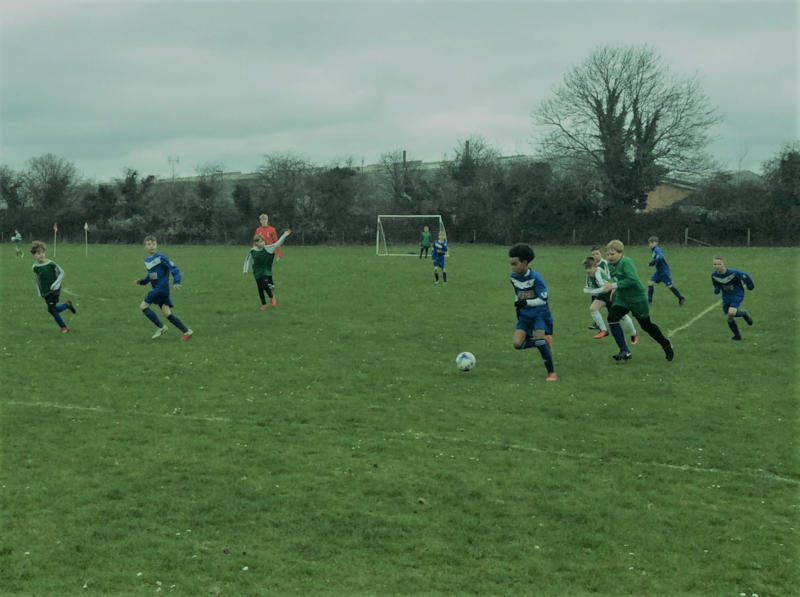 On Wednesday 3rd April, the so called “Class of 2019” had their final football fixture of their time at HWCS versus Test Valley. 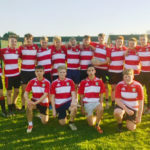 With performances in the district league tapering off since the beginning of the season, HW saw themselves with the chance to capture second position in the league or slip to fifth. In the tight opening exchanges, both teams had chances. Top scorer Elliot Smith was put through the TV defence frequently and Goalkeeper, Jed Trengove, was tested early on seeing one attempt smash off his bar before TV finally broke the deadlock. Smith rolled his equaliser in before TV scored again on the break. The teams went in at 1-2, HW with work to do to end on a high. Captain James Potter rallied the troops at the break but sadly it was HW who conceded again. At 1-3 down HW then lost Smith and replaced him upfront with talisman Kial Mumford. Mumford was industrious in the final stages and scored two goals to level things up going into the final minutes. With legs tired TV broke the HW defence late on, Alex Enright called up for a foul in the box and a penalty was given, 3-4, a well converted spot kick. Straight from the restart TV gained yards again and the game was up when Trengove was left three versus one at the back, saving the first attempt he could do little with the eventual goal. A 5-3 loss, excitement, drama and intrigue, eventually coming up short. 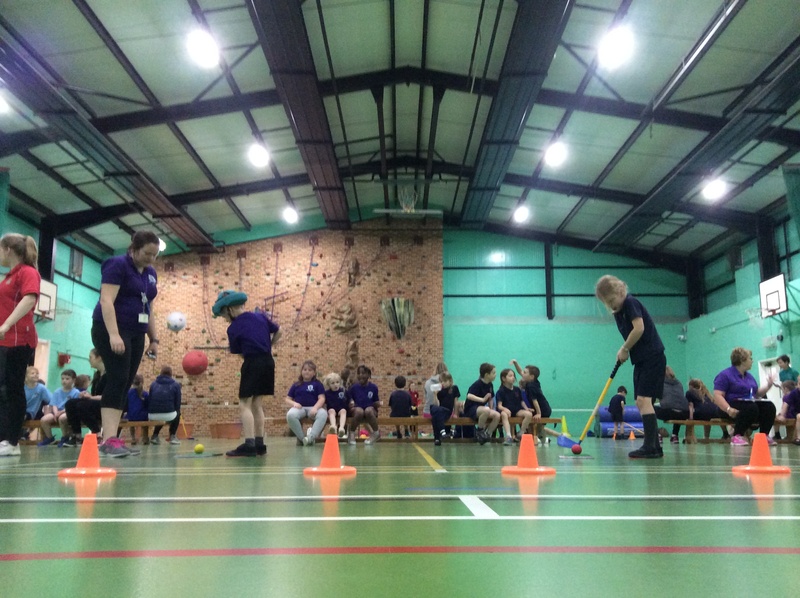 On Tuesday 26th March, Harrow Way hosted the Cluster KS1 TRIGolf festival. 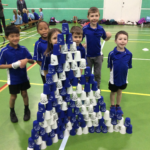 This brought together nearly fifty children from the Harrow Way Cluster group to try their hand at some challenging and fun new skills. 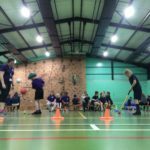 We saw children chip and putt their way around a circuit of challenges in attempt to score the most points before the buzzer, helped as always by Harrow Way’s exceptional Sports Leaders. Appleshaw eventually picked up the win but fun was the order of the day and the children left with big smiles and a new set of skills. A big thank you to all our participants and our Leaders. The Year 10 team ground out a well deserved draw against Henry Beaufort. Two tries from strong direct running by Alex Cowan set the team on their way with Callum Brown getting the third. Hayden Wren added the extra 2 points for two of the tries. Final Score 19-19. 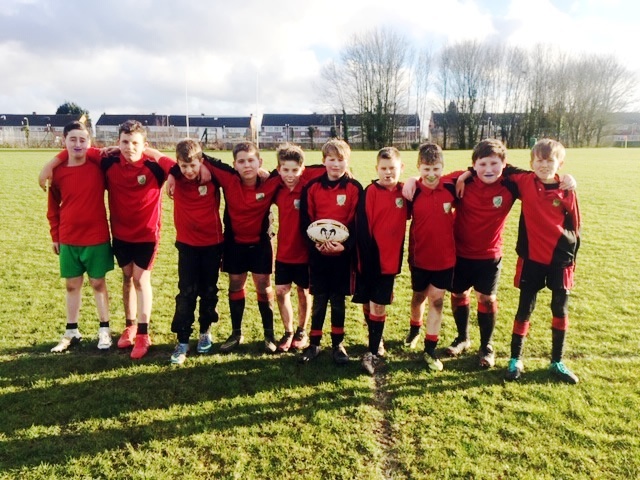 The Year 7 Rugby Team hosted Wellington Academy in the District Rugby Competition on Wednesday 13th March. At half time they trailed 5-25 with the visitors dominating open play. The defence was restructured and from this the team built in confidence playing some good open running Rugby. Albie Head commanded the team from Scrum Half, with all the players rising to the occasion. Joby Hayes and Jordan Davies tackled superbly with Archie Anderson running in 5 tries! Final Score: Harrow Way 25, Wellington 35. 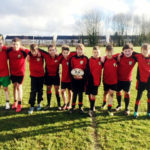 Harrow Way’s team, made up of players from Years 9,10 and 11 were victorious in a triangular tournament held at John Hanson on Tuesday 5th March. The girls won the first game, against John Hanson, 3-0, with Sky scoring early on in the first and second half and Katie scoring the third. The second game against Winton was a much closer affair. Winton held on until late on in the first half when Sky slotted in her third of the tournament. Amelia had a cracking long range shot just go wide. However, Lucy sealed the 2-0 victory late on in the second half with a great finish. A great result in the final event as a team for these girls. Squad: Shannon D, Lucy L, Amelia K, Sky H, Ruby P, Katie R, Tumi M, Paige M.
The Year 9 team played extremely well to qualify from their group with good wins over Test Valley B team and Rookwood to gain a place in the Cup Semi-final. Here they played Test Valley A with the scores tied at half time. 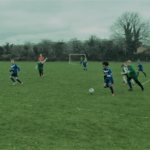 The game went into a sudden death play off where Harrow Way eventually sunk the winning points. In the final they played very well with some great ball handling but they eventually lost 7-4 to John Hanson in the final. The games were played in great spirit with fantastic team work from all. 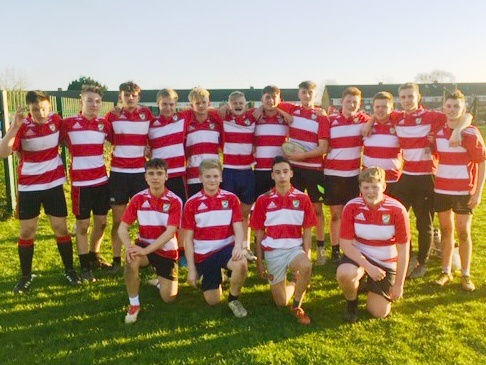 On a lovely Spring like day, the Year 10 rugby team produced a great performance that showed immense character and team work. Toynbee School scored the only try in the first half to lead into the second. However, a rousing performance built on a dominating scrum and breakdown helped Harrow Way score two tries, one an individual effort from Billy Morledge from our own 22 yard line and the other a powerful line break from Rob Blake. Both were converted well by Max Graham. Final score Harrow Way 14 – Toynbee 12.